LAUREL, Del. -- Authorities say a man broke into a Delaware home and stole a pair of women's underwear. 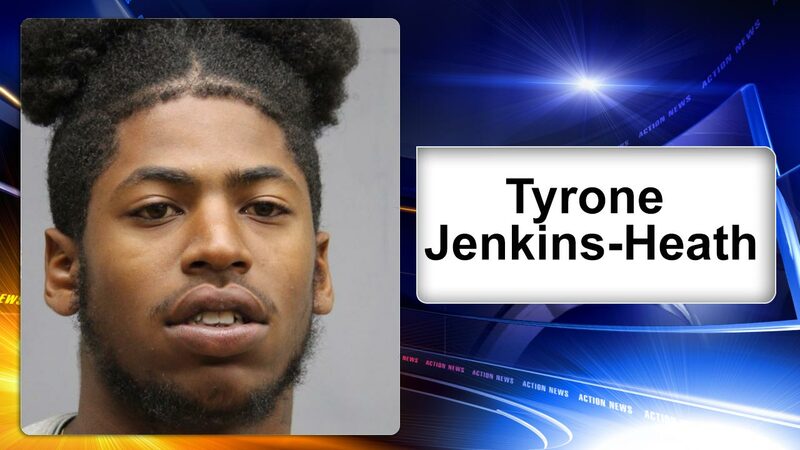 Police say authorities later found 21-year-old Tyrone Jenkins-Heath Jr. walking through a neighbor's yard in possession of a pair of one of the women's underwear. Police say Jenkins-Heath told investigators he intended to make one or both of the women perform unlawful sexual acts on him.